If you're making the move to Fort Meade you will likely be deciding about whether to live in off-base housing or on-base housing. We know there are a lot of factors that go into that decision including commuting time and fuel costs, proximity to neighborhood amenities and more. 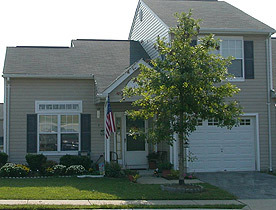 We know there are two very separate schools of thought on this and we're here to provide a financial comparison only and to let you know that you have some great options for renting near Fort Meade. For this example we are going to use the Normandy Bluffs neighborhood which is really off-base but just outside the gates to Fort Meade. These homes offer about 1,218 s.f. 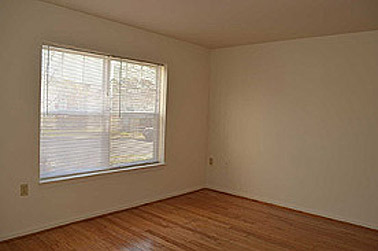 of living area per the Corvias website. They offer 3 bedrooms 2.5 baths and a one car garage. Most utilities are included as is lawn maintenance and community pools. 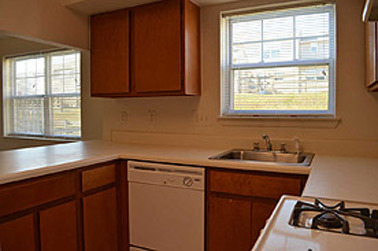 This home is available to all ranks as well as DOD employees, contractors and retirees. You can vview off-post housing listed NOW in this same price range to get an idea of what you might find off base. 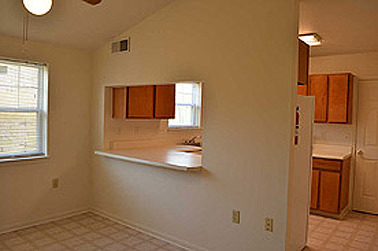 Rental inventory near Fort Meade fluctuates but we always have a steady supply. And, if you decide to move off-post our team can help you by showing you any home listed by any agency so that finding your rental home is a one-stop shop with a member of our Team that has PCS'd themselves!